Can Dogs Eat Strawberries? And how many are too many? 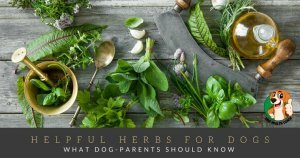 Yes, your canine buddy can eat strawberries; however, these fruits have loads of sugar that can be too much for your dog, thus should be given in moderation. What is the safest way to give your dog strawberries? 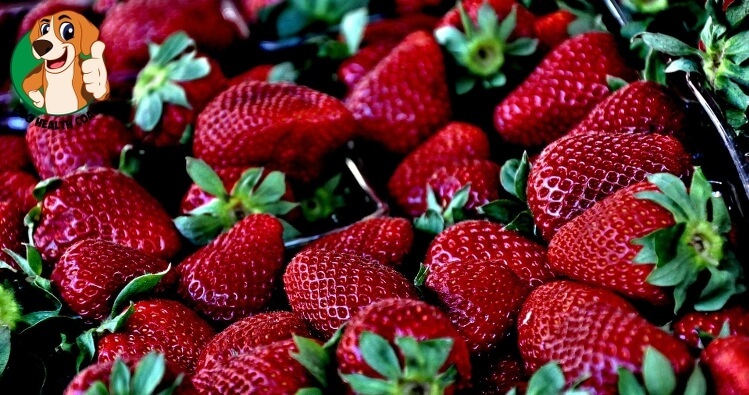 Always wash the strawberries to remove any chemical residue. Any leaves and stems should be completely removed. Cut them up into small pieces, so it will be easier to digest, and also your dog is much less likely to choke on a small slice than if they were to eat one whole strawberry all at once. Smaller dogs can be given mashed up or pureed strawberries which are added to their food. If it’s your pet’s first time to eat strawberries, start giving only small quantities and keep watch for any digestive upsets or changes in behavior. Make sure to stop offering strawberry to your dog should you notice anything out of the ordinary. Hold the chocolate, cream, syrup or other toppings! Avoid covering or dipping strawberry with chocolate (a dog killer), cream or other types of toppings before giving them to your dog because these are potentially harmful to them. Can dogs eat strawberry jams? Definitely not! Jams or jellies contain high amounts of sugar, which con lead to obesity in dogs or even worse xylitol, which can kill your dog (!) and are often processed. 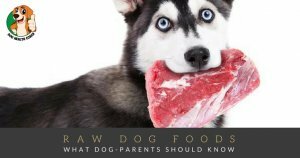 These products have also been added with artificial flavors and preservatives, which are not good for dogs either. Canned strawberries are a No-No for your pet! Canned strawberries are swimming in an ocean of syrup that’s filled with lots of sugar and some additives that can be harmful to your dog. What happens when your dog eats lots of strawberries? Other fruits that are healthy for your dog include bananas, apples, watermelon, blueberries, and cantaloupe. Did we miss anything? Please let us know in the comments!